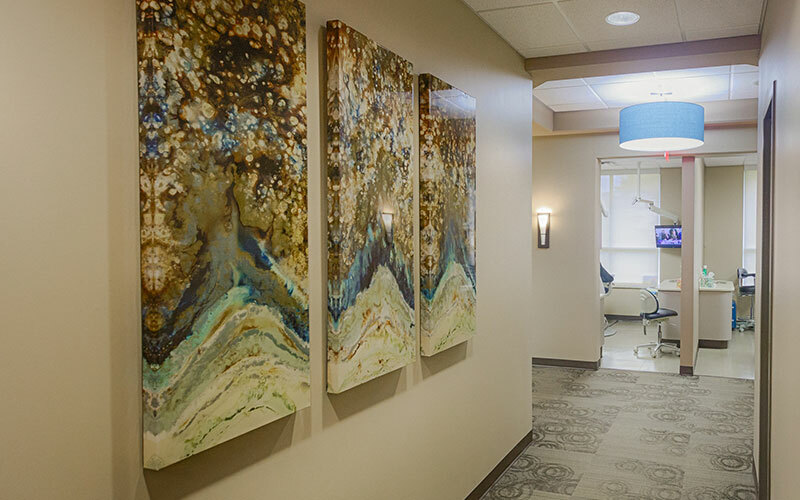 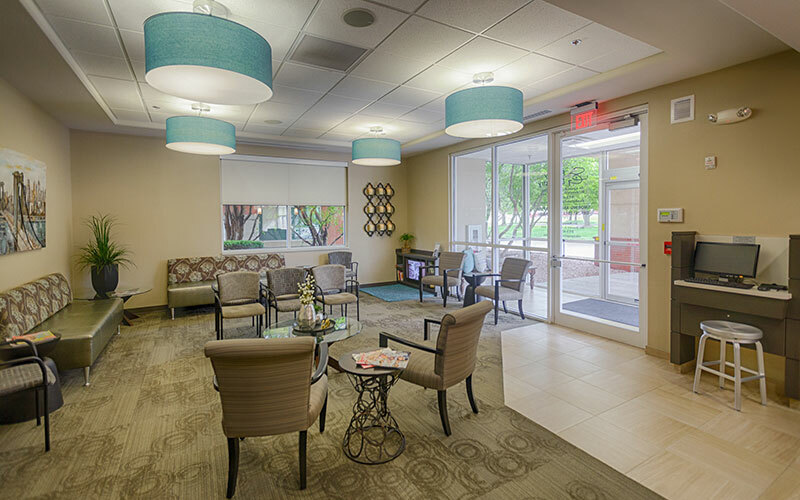 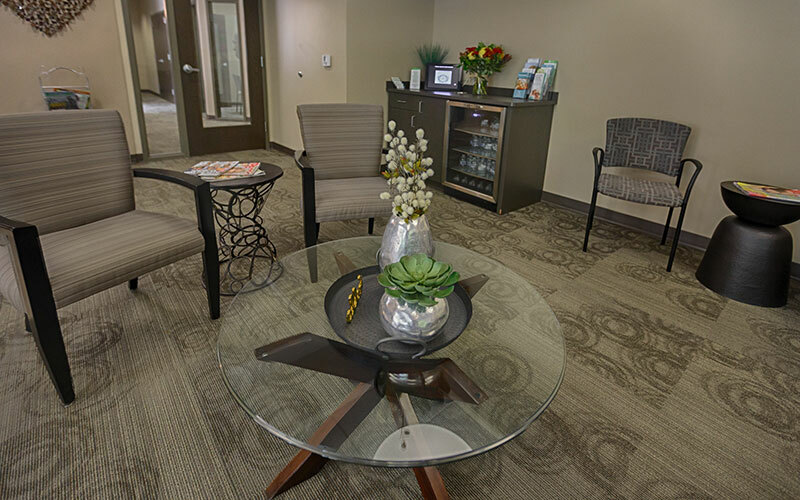 Tour Our Office – S&G Family Dentistry, P.A. 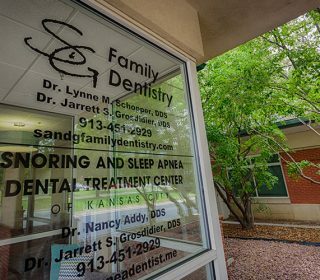 It's our family caring for yours and that philosophy is I think at the essence of us. 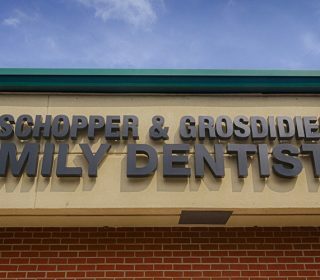 We want to treat them like we would our own family members. 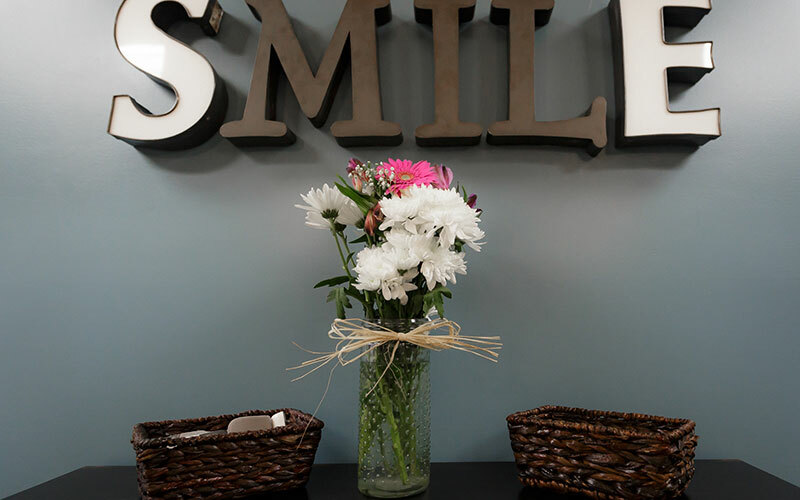 If I'm giving a treatment plan to a patient I want them to know that this is what I would give my mother, or my brother, or my father, or my grandfather. 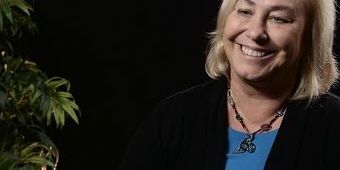 I think that way and I think all of us think that way. 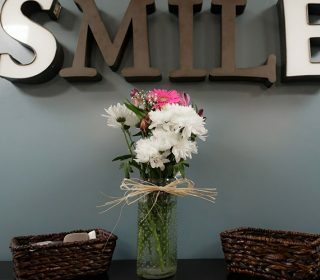 I think that's been the basis of how we treat people in the office. 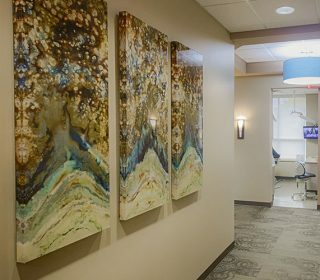 I hope that people treat their family with respect, I was raised with respect and that's how we treat all of our patients. 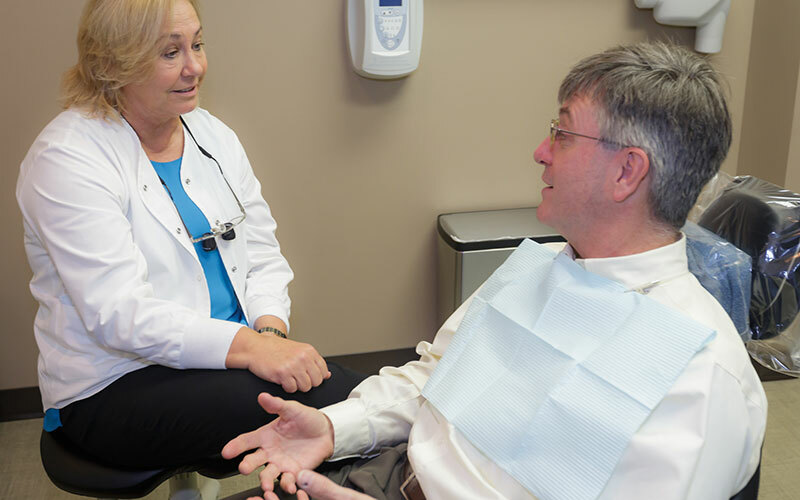 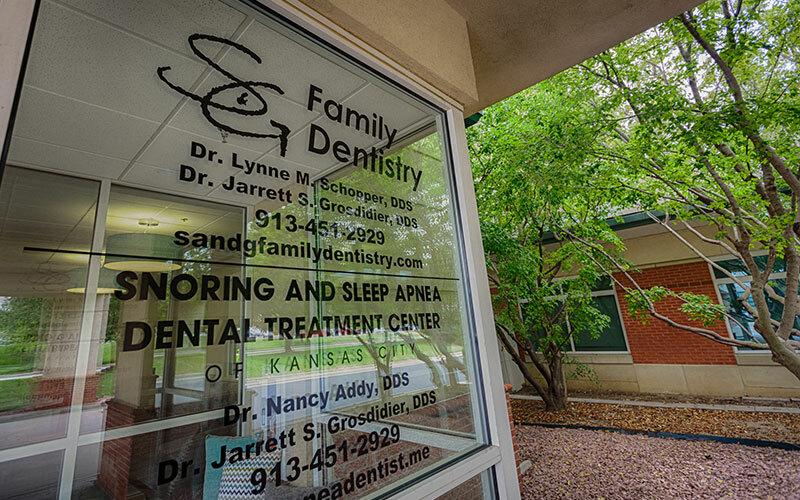 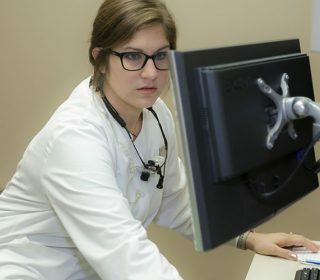 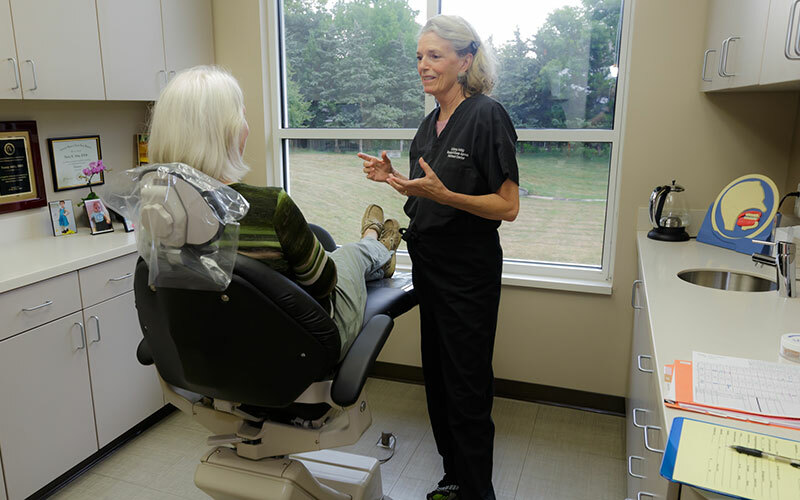 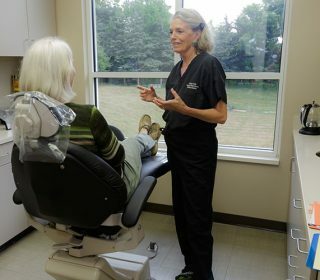 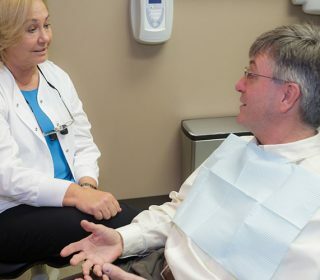 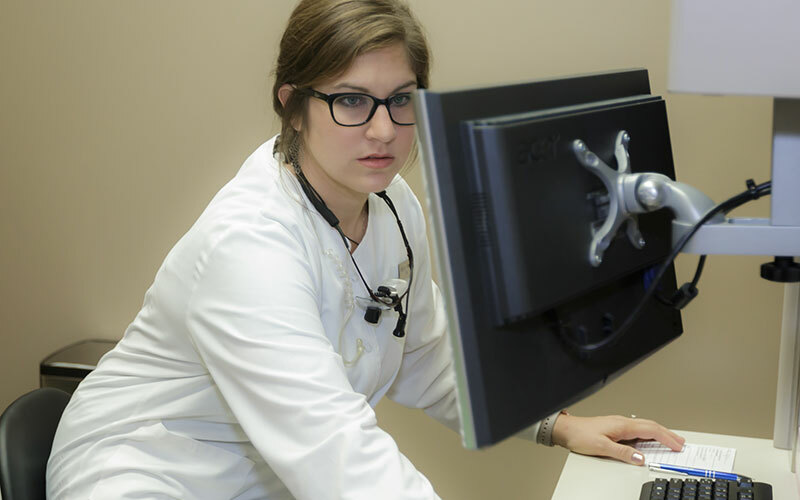 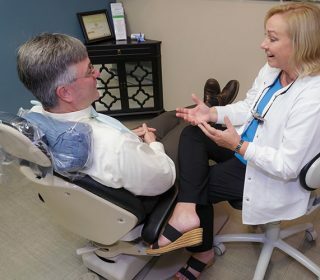 S&G Family Dentistry offers a comfortable office with friendly and inviting doctors and staff. 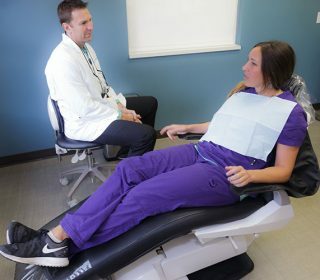 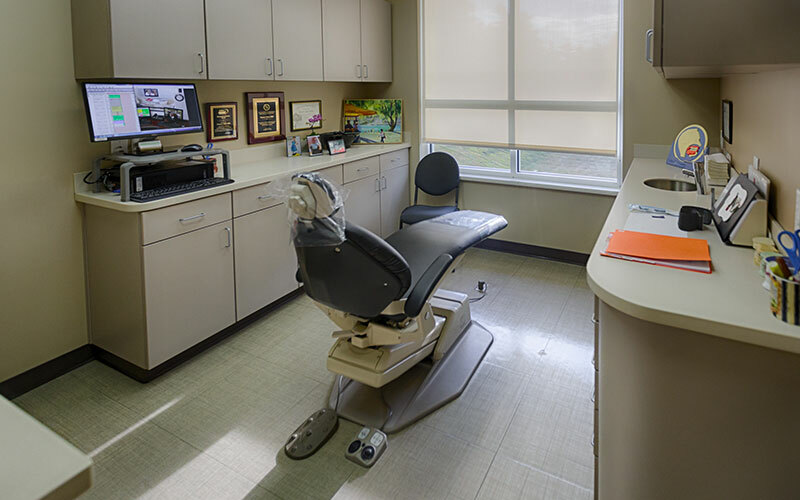 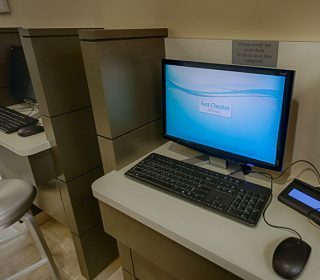 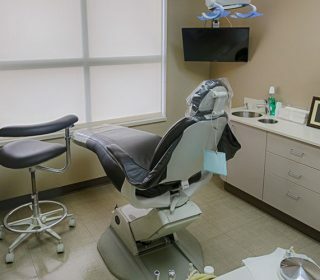 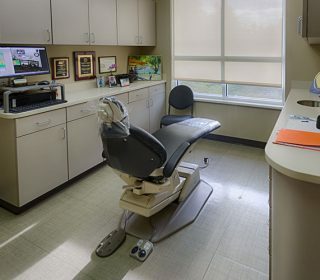 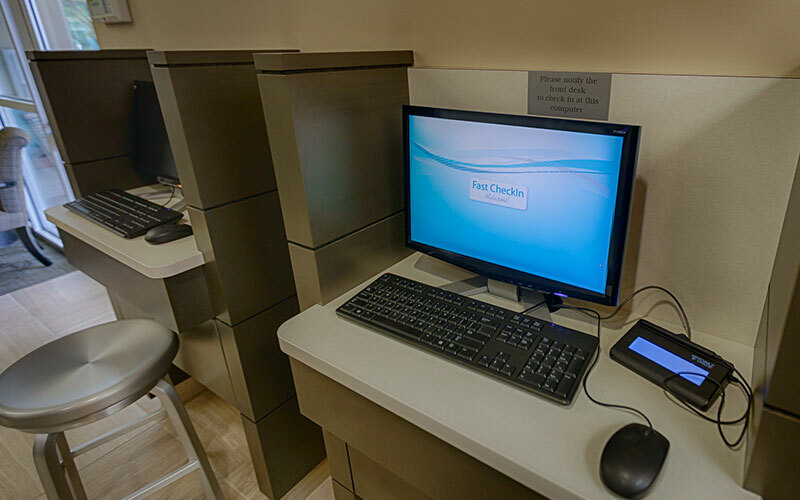 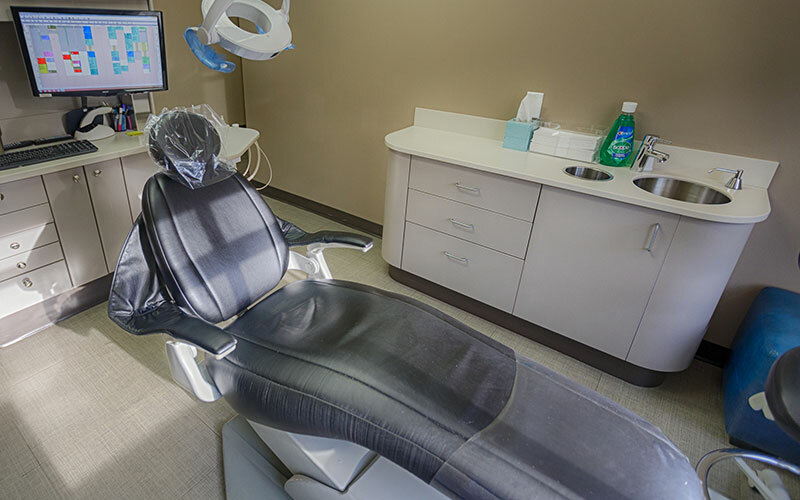 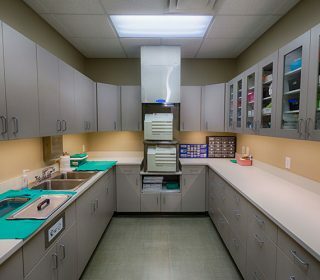 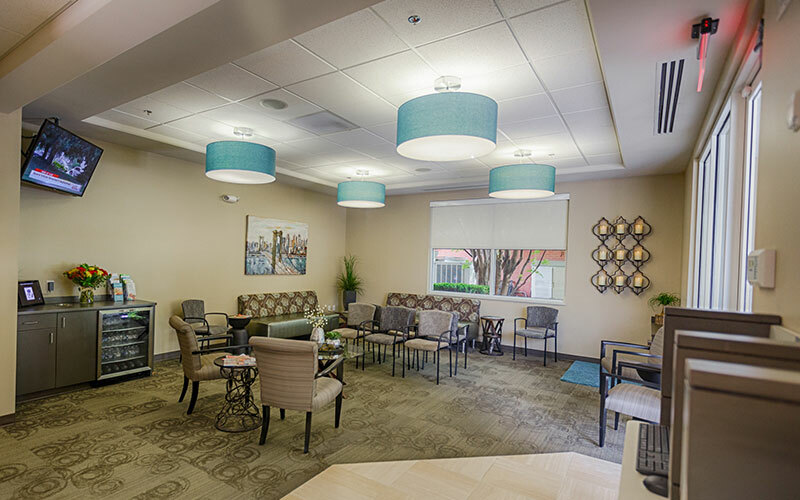 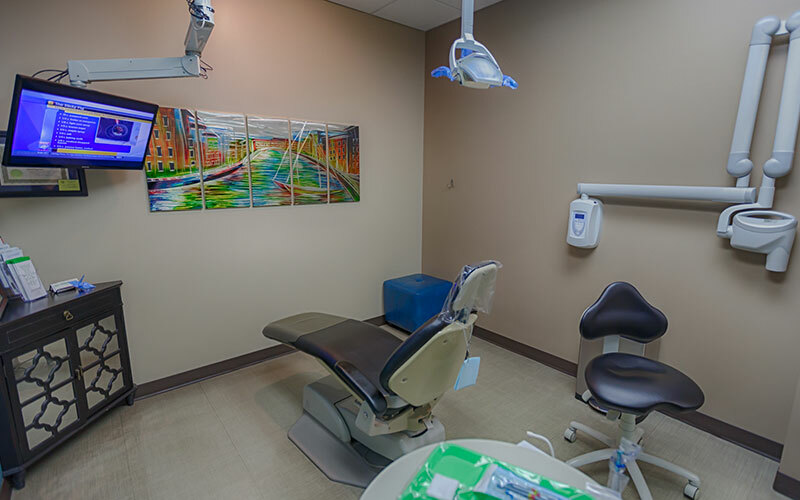 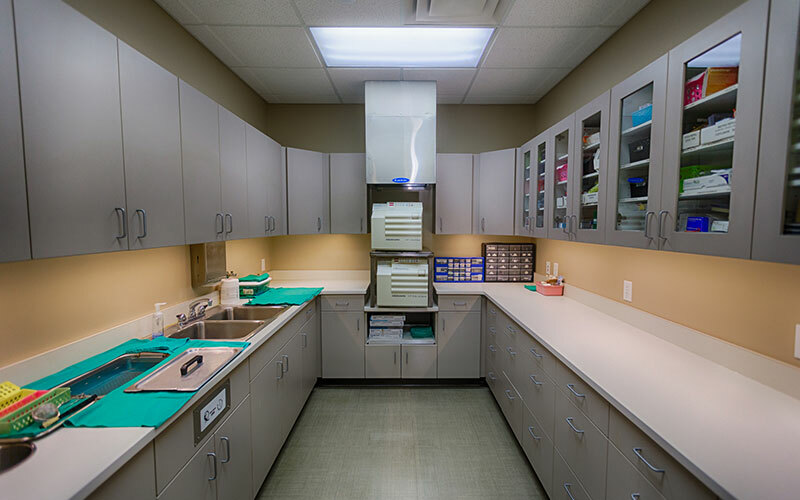 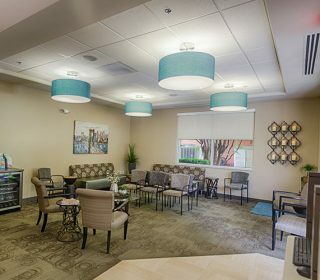 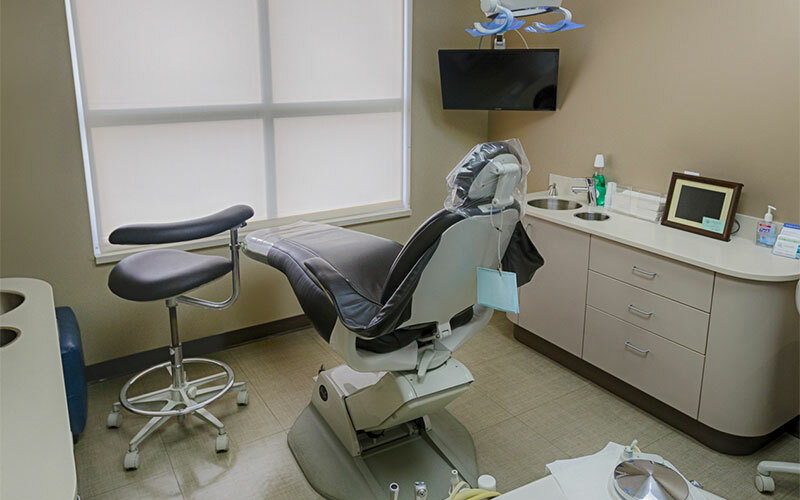 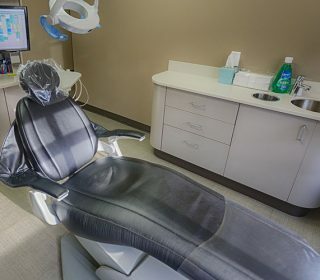 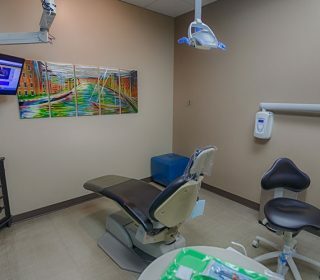 From our state-of-the-art dental technology to our patient comfort options and wide range of dental services, you and your family will be able to get all your dental needs taken care of in one convenient location. 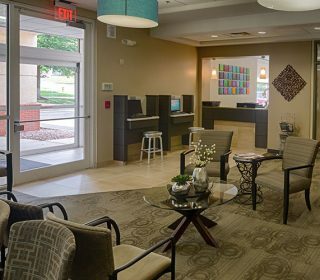 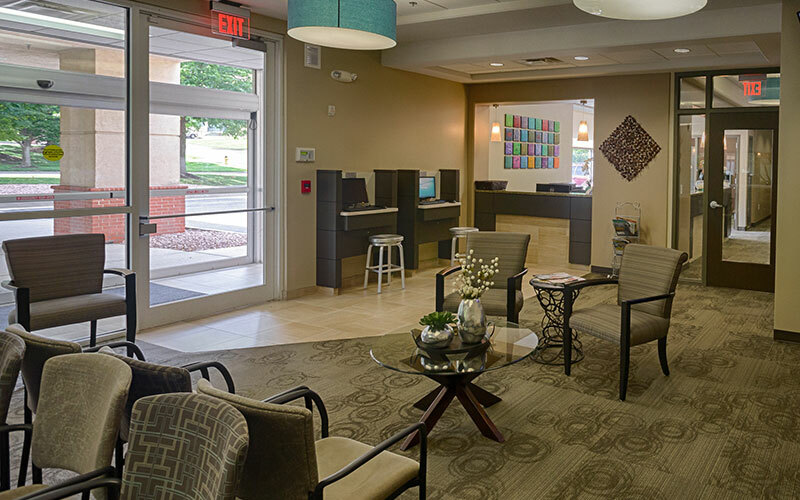 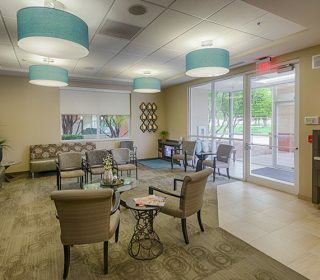 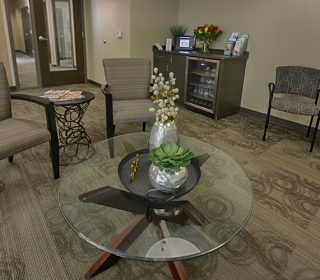 Get comfortable with our Leawood, KS office by viewing the picture below, and you’ll feel like you have been here before you even step foot in the door. 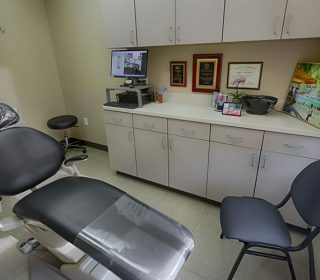 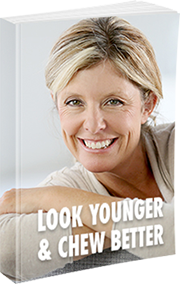 Call us today at 913-945-1612 to schedule your appointment. 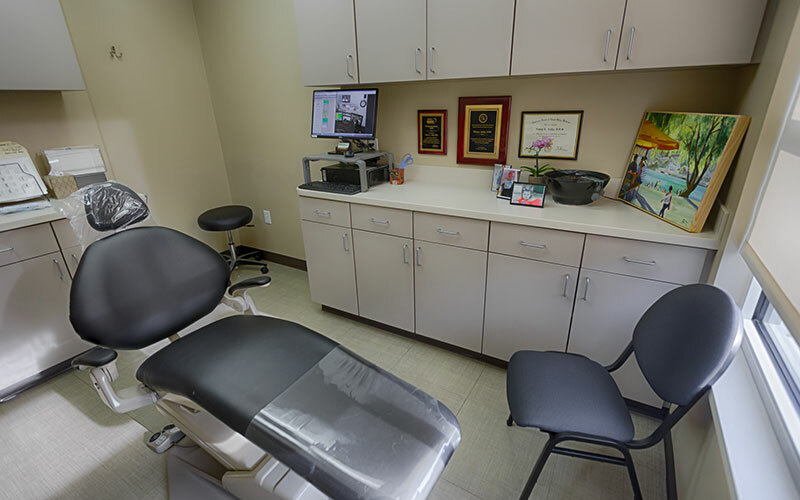 You can also use our online form to schedule an appointment. 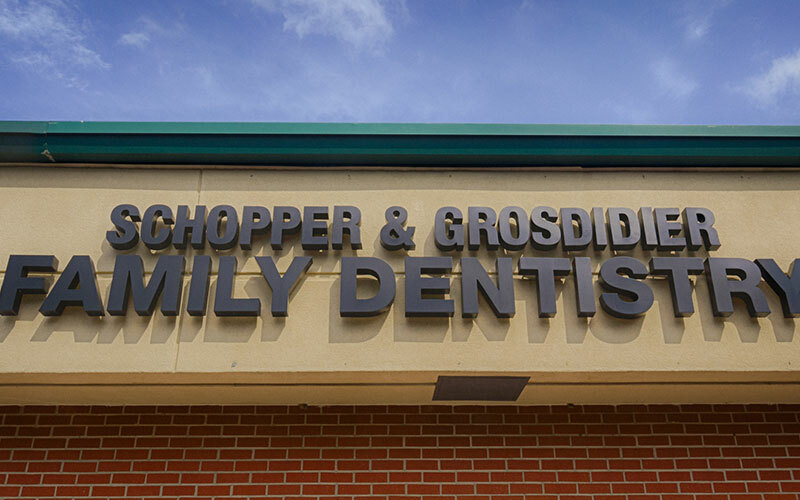 One of us will call you soon to set an appointment that’s convenient for you.